David Joseph’s neighbours must be used to it by now. Stroll past the Universal UK boss’s house at the right hour on the right evening, and you’ll spot him huddled in the driver’s seat of his Mini – thumbs blazing at his Blackberry. Some nights, he can be there for 45 minutes. Such stationary graft is the result of a stringent personal rule: no emails are dispatched inside Joseph’s home during the precious few workday hours he cordons off to spend with his wife and his three children each week. Twelve feet away from the front door, though, is just about acceptable. Joseph admits that he’s “not the greatest switcher-offer in the world”, and that, bar his family, Universal (aka the travails of the world’s biggest record company) occupies his grey matter round the clock. In the rest of his waking hours, Joseph is contemplating Universal, its near-term and long-term evolution, the state of its roster – and how to outmanoeuvre those who are fixated on snaffling slivers of market share from its grasp. “I probably think about this company, our artists and our records to a point that’s a little bit unhealthy,” admits Joseph. “But I’ve seen people who’ve done this job before at other companies and have not been completely immersed in it – and, to be frank, they’re not there anymore. Right now, Joseph is throwing himself into perhaps the most complex and taxing era in music business history – one that seldom lays on cuddles and kindness to those whose job it is to safeguard the prosperity of a major record company. Ever since Joseph took the Chairman & CEO position at Universal Music UK in 2008, his paramount priority has been breaking new British artists. 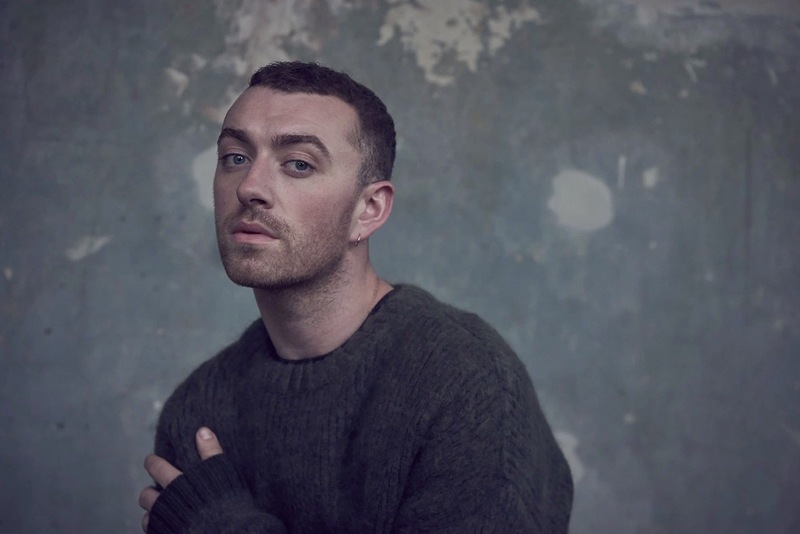 In the near-decade since then, his stable has been responsible for some of the most culturally and commercially significant breakthroughs of recent years – from Amy Winehouse to Mumford & Sons, Sam Smith (pictured), Take That and Florence + The Machine. Yet the past 12 months, it’s fair to say, haven’t seen many new Universal UK artists burst out of the blocks with the same commercial velocity as some others – Sony/Columbia’s Rag N Bone Man, for example. While Joseph acknowledges that Universal’s latest crop of fledgling stars might not yet have graduated from green shoots to full-on blossom, he remains proudly confident in the potential of acts such as Mabel, Sigrid, Loyle Carner, Dermot Kennedy, Jessie Reyez, Stefflon Don and Grace Carter – as well as the next steps for artists such as The 1975, James Blake, Michael Kiwanuka, Years & Years and Hozier. And he’s quick to remind the industry that the old barometer of ‘breaking’ in the UK market – namely, 100,000 album sales in an act’s first year – is beginning to look dustily archaic. “Today you can’t really say where you are after a year with a new artist, maybe even two,” he says. “The less young I get, the more bored I become with industry chatter about whether things are working or not based on short periods of time. There are a few instances during our chat where Joseph does this: verbally alchemising what could be seen as a troubling trend for the British music business into a thrilling opportunity. But there’s one industry habit he doesn’t make light of, and which leaves him visibly annoyed: those wishing ill on rivals’ campaigns across Kensington High Street. Joseph admits that he considers himself one of the most competitive people in the global industry today – up there with a certain Sir Lucian (more on him later). But, he says, he never indulges in outright criticism of others’ acts. That holds up during our discussion: he has particularly nice things to say about the likes of Ed Sheeran and Radiohead, whose Moon Shaped Pool continues to earn repeat listens in his headphones a year after release. “Competition is good – I’m fiercely competitive and it’s healthy,” he says. “But if you spend any of your energy willing an artist to fail, or – even worse – actually telling ‘influencers’ why you think an artist should fail, that’s not a culture I want to be a part of. Elements of Joseph’s make-up are strikingly unconventional for an executive in his position at a $5bn+ corporation. And we’re not just talking about the fact he drives a Mini, nor the box-fresh white Converse he tends to wear on his feet. Joseph grew up in Southgate, north London, in the late 1970s as one of two twin boys – the product of a proudly working class Jewish family. Unlike some others in the upper echelons of UK corporate life, he didn’t go to boarding school in the Shires; he attended the comprehensive JFS (Jewish Free School) in the London borough of Camden. And he certainly didn’t have an easy ‘in’ to the entertainment industry: his father, previously a drummer on British TV staple Ready Steady Go, was an artist manager who enjoyed stints of success – and endured drawn-out periods of professional struggle. For Joseph, that meant regular two- and three-week periods where his mother, one of five sisters, would take sole care of him and his brother. “We were third-generation immigrants, absolute working class, with very strong Labour roots, and very vocal views on social equality and justice,” says Joseph. He remembers with fondness a gaggle of cousins and aunties arriving each Saturday, creating a joyous racket by singing raucous, made-up songs about, amongst other things, the pricelessness of the NHS. His father’s elongated periods of absence, however, inevitably heaped responsibility on his mum. It’s certainly not a giant leap from here to take you back to that Mini, on that drive, and Joseph’s staunch refusal to allow professional matters to invade his family’s domestic cocoon. It was largely through his father’s gifts from the road, says Joseph, that he inherited a fascination for music and musicians. He recalls being handed classic LPs over the years from the likes of Michael Jackson, Stevie Wonder and Joni Mitchell – as well as a number of out-there efforts from jazz pioneers Weather Report (“that was fairly mentally challenging for a nine year-old!”). He adds: “I won’t pretend my dad was there for every homework, but he was a magical figure who introduced so much incredible music into our lives, and we were golden with each other. You can perhaps see why, when Joseph landed his first job in the business at RCA in the early nineties, he took a minute to tell his family. That job came via a fateful phone call from Hugh Goldsmith, the former Sky Magazine publisher who had been freshly recruited into RCA by Jeremy Marsh. Joseph graduated from the London School of Economics in 1991 and began working at a London advertising agency which paid him precisely £6,200 a year. Seven weeks into that role, Joseph won an award for a Channel 4 campaign tied to Deafness Awareness Week, after he put subtitles on all of his company’s TV ads. From there, he took on video games giant Sega as a client, who ended up hiring him in their marketing division as one of 16 early UK employees. As Sega geared up to launch the classic Mega Drive console in 1990, Joseph was tasked with getting the masses interested in Sonic The Hedgehog – and he immediately gravitated towards music and alternative culture to make it happen. First he teamed up the gaming icon with the likes of Massive Attack and Tricky, before putting heads together with Goldsmith at Sky Magazine. Joseph obviously made an impression, because when Goldsmith landed at RCA in 1992 as head of marketing, he wasted no time in poaching him. “All of a sudden I was working in a business where I loved everything about it,” says Joseph of his arrival at RCA, where he climbed to Head of Artist Development and worked with acts including Take That, Kylie Minogue and Annie Lennox. 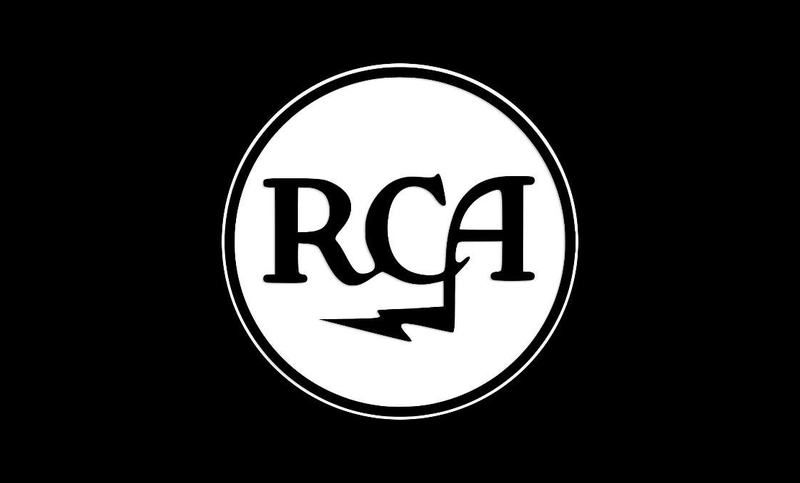 That change was manifested when Goldsmith quit RCA to launch Innocent Records at Virgin in 1997. Concurrently, Jeremy Marsh had been booted off to Harvard Business School by BMG, which drafted in Richard Griffiths as its Chairman. It was around this time that Joseph first received a call from Lucian Grainge, who’d recently been promoted to MD of Polydor at PolyGram/Universal. By August 1998, Joseph was working at Polydor as General Manager, specifically tasked with shaking up the label’s domestic repertoire. Before long, Polydor was enjoying success with acts such as Scissor Sisters, Ian Brown, Elbow, Yeah Yeah Yeahs, Snow Patrol and Girls Aloud – as well as handling US superstars such as Eminem and Dr Dre. In Grainge, Joseph had found a professional mentor to toughen and sharpen his commercial savvy. Joseph went on to become Co-President of Polydor with Colin Barlow, enjoying huge success with Take That’s record-breaking 2006 comeback, before being named CEO & Chairman of Universal Music UK in 2008. In doing so, he took over the reins from Grainge – who was on his way to running Universal Music Group in Santa Monica (Grainge was named UMG CEO in 2010). “One of the issues I definitely had to solve was how to bring my own culture to the UK Chairmanship and try and fill those shoes,” says Joseph. “Even though Lucian and I are very different people, we both don’t tolerate complacency; we share the mindset that it could all fall apart tomorrow and everyone out there wants to kill us. Adds Joseph: “I remember when Lucian went to America, there was this line Doug Morris spun about him being a ‘killer shark’ behind his glasses. That’s probably in Lucian somewhere, but it’s not what I see. “I see someone who is incredibly clever in his social and mental agility; just look at the people he surrounds himself with. And it’s not talked about very much, but he’s also the fiercest family guy, who puts a huge value on loyalty and respect. On that topic… ten years is a long time for anyone to stay with a company. Twenty with the same corporation in the UK music business is a truly rare feat. Since he received that out-of-the-blue call from Grainge two decades ago at RCA, has Joseph ever had the chance – or ever been tempted – to vacate Universal? “I’ve been really flattered that a couple of opportunities have come my way in the past, and the older I get the gladder I become that I didn’t explore them,” he says. “One of them would have meant leaving the music industry, which would have been devastating in hindsight. 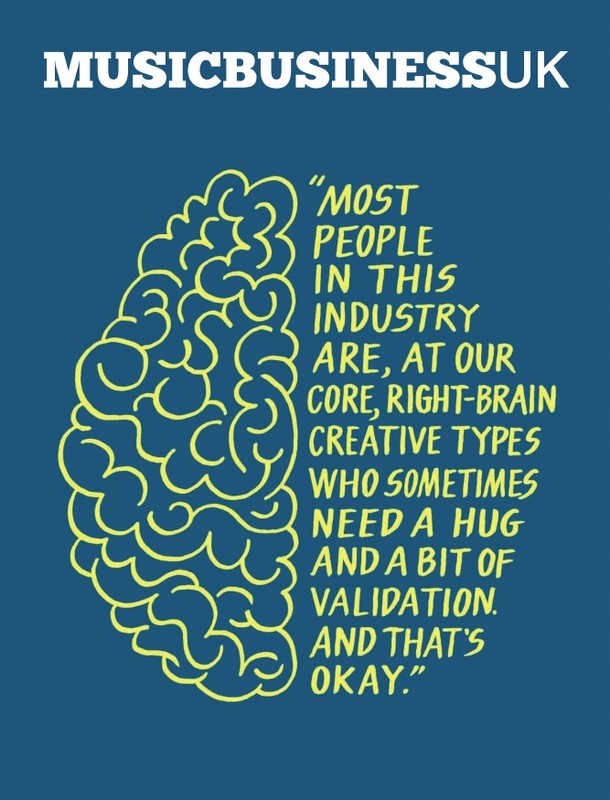 “Most people in this industry are, at our core, right-brain creative types who occasionally need a hug and a bit of validation. And that’s okay – welcome to the human race. “But it means when someone phones you up out of the blue, and offers this yellow brick road to paradise – when you don’t know if you’re going to bump into the Tin Man or the Scarecrow – you’re going to find it flattering. “I tell people here in that situation the same thing I told myself: Don’t forget, that’s what you do for a day job – convincing people why they should sign to you. Joseph gives particular credit to his ‘deep cabinet’ – Universal Music UK EVP Selina Webb, Senior HR Director Morna Cook, Business Affairs Director Adam Barker and COO David Sharpe – for keeping his modern working life interesting and challenging. “I have a couple of rules at work,” says Joseph. “Don’t be boring – take risks. And act in the company’s interest, not your own self-interest; that’s a big rule of mine. Joseph certainly needed to evoke robust loyalty from his closest staff and allies when he waged a one-man campaign for the UK industry to adopt ‘on-air-on-sale’ a few years back. The exec is still vexed about the resistance he faced, going so far as calling his opponents – those in favour of making tracks unavailable to purchase during early radio play to drive up demand – “anti-music and anti-technology”. That didn’t stop certain influential commercial radio stations blacklisting Universal artists in the wake of Joseph’s campaign. Another challenge for Joseph and UMG is now bubbling away amid the independently-minded UK urban music community. Namely, artists demanding deals that either see them hold on to their copyrights, or see ownership revert in just a handful of years. “We employ about 650 people here, and I know that every day they are thinking, worrying, second-guessing, perfecting, investing, challenging and empowering artists – and to me, that has to come with a value,” says Joseph. “If it doesn’t, we’re under-selling ourselves, and we’re under-selling decades of instinct, experience and navigation. 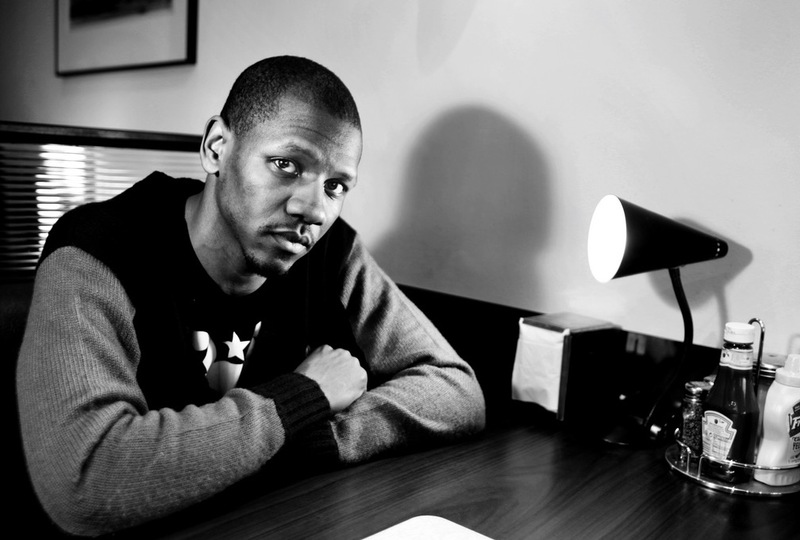 There’s evidently no insurmountable impasse: Universal UK labels have recently inked mutually agreeable deals with independently-wired acts such as Stefflon Don and Giggs (pictured) – while earlier this year Island Records UK launched a dedicated urban music division under respected A&R specialist Alex Boateng. Adds Joseph: “I totally encourage deal flexibility and change in the market. So I’m not stuck somewhere in the past. Challenge us; we’re totally willing to have open conversations. “But those ‘why do we need you?’ accusations can quickly become negative and draining. I still hold on to the romantic notion that artists should be as free as possible to focus on creativity and their best quality of work. “It’s not easy being an artist in 2017 – not least because of the whole pressure of 24/7 fan judgment and social media. If you add to that a requirement to be in control of every single chess move, the burden gets quite intimidating. Universal, of course, isn’t averse to making the occasional bold bet itself. 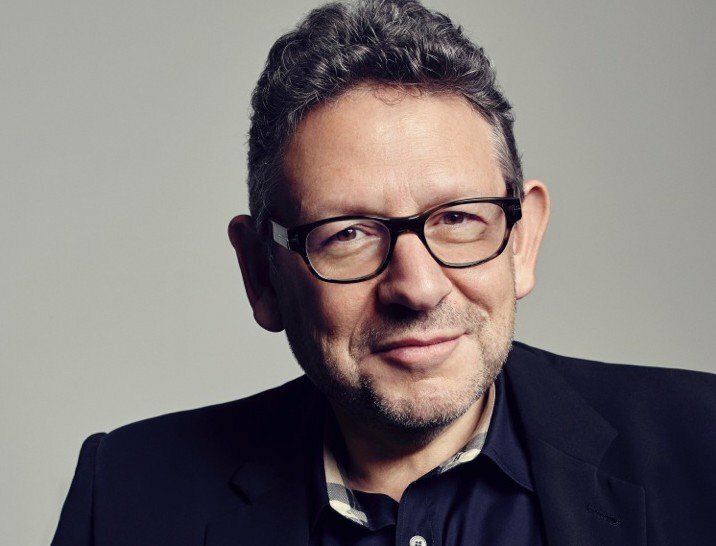 It’s been over five years since UMG’s £1.2bn takeover of EMI’s recorded music business, led by Lucian Grainge, was approved by regulators. 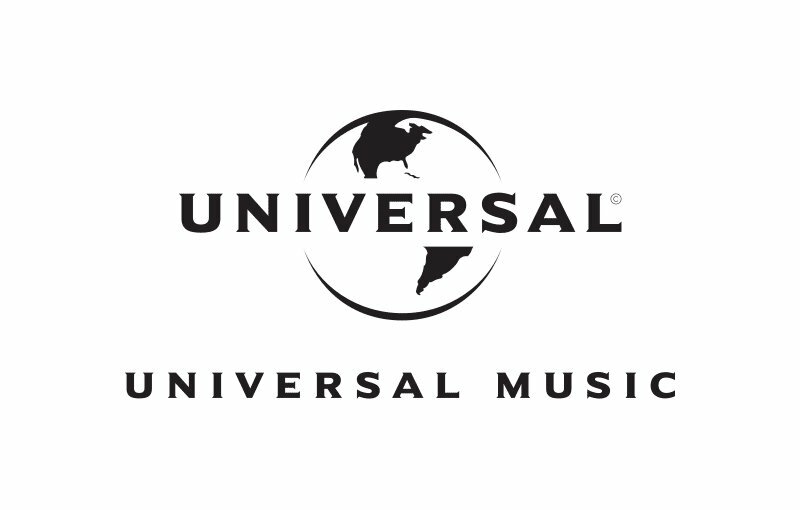 (Although UMG ultimately had to cleave off Parlophone and sell it to Warner). “A lot of people thought that was a risky gamble by Lucian at the time, but he’d completely calculated it,” says Joseph. He adds: “One thing I do remember about it, and sadly can’t forget, is the number of people who wanted Lucian to fail – the people who lobbied against us, and said it was over-priced. I can’t forget and I won’t forget the negative tactics of those who tried to derail it for their own self-interest. EMI was also, of course, a handy and significant boost to Universal’s UK market share figures. Is Joseph satisfied with how those figures have played out in the wake of the merger? “Our market share performance is in good shape, but it’s genuinely not something I obsess about,” he says. “I know some competitors are literally fixated on market share, and you hear near-hysterical stories about it – bunny-boiling obsession! “I know we’re No.1 and I know there’s always someone who wants to steal your crown. To maintain that position you’ve got to have lots of thought and no complacency. “But Lucian and I discuss this a lot: when you’re in that [No.1] position, there’s a big role for responsible deal-making – that’s being responsible both to the artists we’re in partnership with and our shareholders. “From a competition point of view, and I notice this more in one [major music] company than the other, there have been some recent market share acquisitions that I don’t think are financially or creatively sound. EMI was both. There’s something about David Joseph’s seventh floor Kensington High Street office that, once you realise it, means you can’t stop glancing around – looking for something that doesn’t exist. It will be the same in his new professional abode, when Universal Music UK ups sticks to a ten-floor Kings Cross skyscraper in the new year: he doesn’t own a desk. “I don’t believe in the physical barrier between the person behind the desk and the person in front of the desk,” he reasons. “I don’t get it. Sit in an armchair. Your osteopath would agree with me. My job is to get the best out of people here, to listen to them and to be a bit of a therapist for them. Joseph has tried meditation, once, on the recommendation of an artist – when he was agonizing over a particular narrative thread in the Amy Winehouse documentary, Amy. The conclusion was simply “to fall on the side of the truth” says Joseph, who exec produced the film – which ended up winning the Best Documentary prize at both the Oscars and BAFTAs. And yet, Joseph has no desk on which to place such trophies. Joseph’s view of the world today often centres on diversity, and how to ensure a healthier mix of gender and ethnicity is instilled across Universal Music UK’s multiple divisions. “There’s still much work to be done there, but some of that is historical and will inevitably change,” reasons Joseph. He adds: “This has nothing to do with political correctness – it’s about hiring the best people and gaining a market advantage. Joseph is full of praise for Universal Music UK’s Senior Director of HR, Morna Cook, who was awarded an MBE for services to the music industry and apprentices last year – having installed the first paid internships at a creative company in the UK. Meanwhile, Universal Music UK was a founding partner of the East London Arts And Music (ELAM) school in Bromley-by-Bow – from which it offers 38 students a two-week work experience programme each year. Other lines of fresh thinking at Universal Towers right now include a reframing of ‘visual’ A&R under new hire Stefan Demetriou, who has been tasked with helping artists to tell their stories via long- and short-form video. When it comes to more traditional (‘audio’) A&R, Joseph expresses excitement at what Universal has up its sleeve for the first half of next year – but admits one recent trend in the field may, in his view, be spiraling a little out of control. He jokes: “If you signed The Beatles today, would it be Paul McCartney feat John Lennon with Ringo and George? Such fads, however, ultimately don’t matter to the bigger picture, says Joseph: after ten years in the top job, he remains hugely excited to work in music because of its ineffable power to occasionally “sort something out in all of our heads”. That power has taken on new meaning, and a new poignancy, in light of tragic events that have beset 2017 – a fact of which Joseph is deeply appreciative. “Music should never be taken for granted,” he says. “We know [songs] affect people in the most extraordinary way – one that’s impossible to articulate – which is why I’m always a massive proponent that there’s no good or bad taste in music. “Recently we’ve seen music affected by terror, and then used as some form of antidote to that, which is extraordinary. There’s something about tapping into the wiring of musicians, the way they communicate, which can have an incredible effect on people, some of whom have suffered loss beyond words. All of us working in this industry should never forget that.